[Stephen’s note: Last week’s American Disruption Summit was a huge success. A big thanks to the thousands of investors who tuned in from around the world. At last week’s American Disruption Summit, super investor Mark Yusko made a great observation. 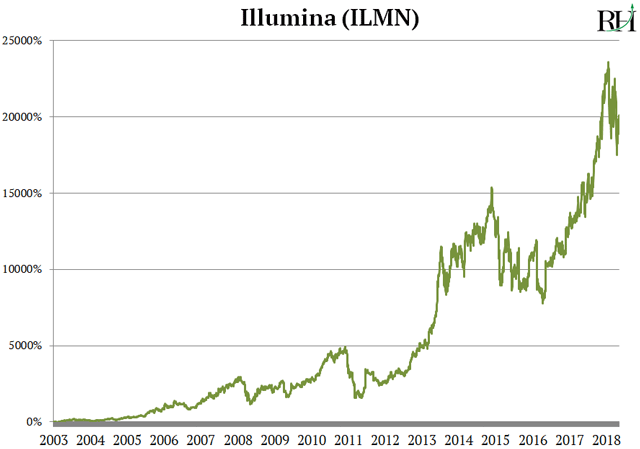 Illumina stock achieved small gains in the early stages. 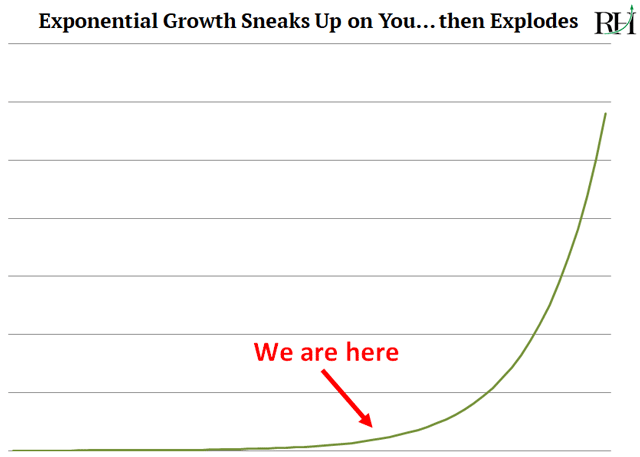 Which, thanks to exponential growth, would go on to snowball into life-changing profits. 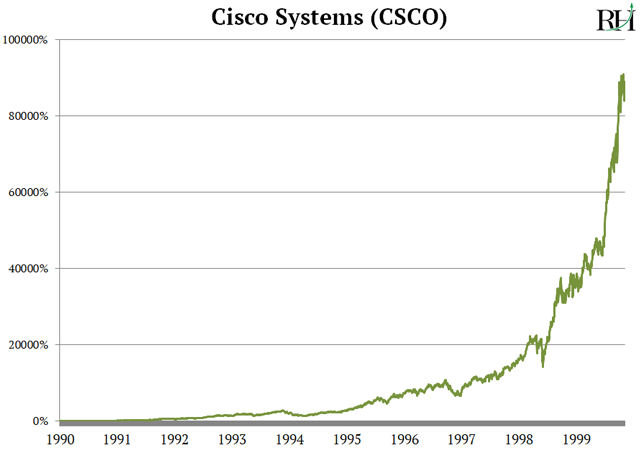 If you missed it, I shared one such stock—ticker and all—at last week’s American Disruption Summit.